I completely missed out on Oh Mercy when it was released in September 1989. Having been burned by the previous several Dylan albums, and burned badly by the atrocious Dylan and the Dead, I wasn’t having any of it. Since I hadn’t particularly liked his concert at the end of July, when I was back at university I had other things to do and to listen to. I’m not sure when I actually first listened to the album. I knew that it got good reviews, but I believe that I probably went years – maybe even a decade? – before I ever listened to it. The thing is, I’m not sure that I would have liked it that much at twenty even if I had listened to it. Dylan, approaching fifty, finally redeemed his 1980s by releasing his fourth come-back album (his come-back albums are, it seems to me, in order: New Morning, Blood on the Tracks, Infidels, and Oh Mercy; and he’s not done coming back yet!). 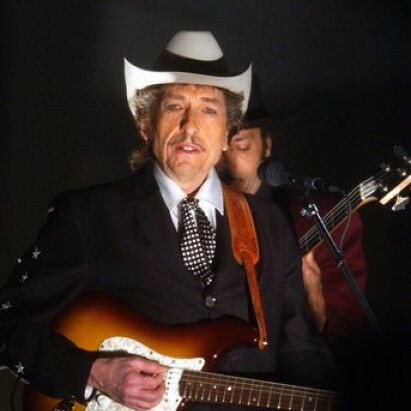 Reversing a trend in which he just didn’t seem to care at all, Dylan finds his songwriting groove, and finally gets a producer who seems to know what he’s doing. Dylan’s relationship with producer Daniel Lanois was the result of a dinner with Bono, who pushed the Canadian on him. Lanois worked extensively with U2 and the Neville Brothers, and after meeting him Dylan moved his family down to New Orleans to cut this album. The relationship is extensively detailed in Chronicles, and it sounds, on Dylan’s part, a little vexed and somewhat frustrating. In Chronicles he writes that working with Lanois was, at times, “was like being cast into sudden hell”. Dylan was someone who was used to being in charge, and Lanois sounds like he took some of that away from him. This was one of Dylan’s first negotiations in a long, long time: “He’s got ideas about overdubbing and tape manipulation theories that he’s developed with the English producer Brian Eno on how to make a record, and he’s got strong convictions. But I’m pretty independent, too, and I don’t like to be told to do something if I don’t understand it. This was the problem we were going to have to work through”. Oh Mercy is a mature album. It is not the album of a young man, but of a man approaching middle age who is struggling to define himself. It is Dylan rediscovering his talents after a period of drought and disinterest (in Chronicles he writes that he considered hanging it all up and becoming a business investor, but he couldn’t find any businesses that interested him!). The album is thematically coherent in a way that he hadn’t been since Saved. 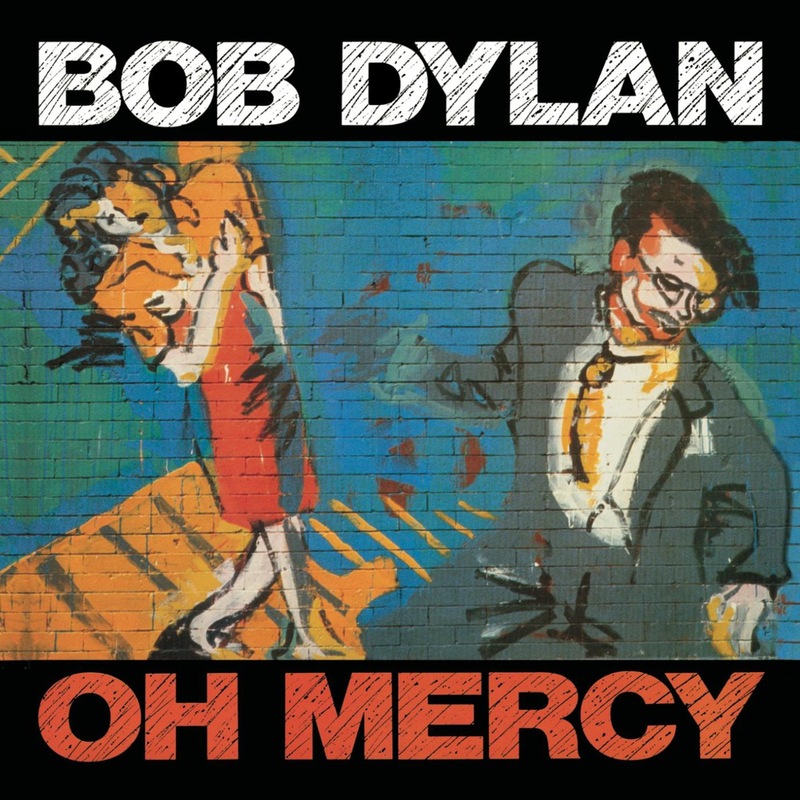 I don’t think of Oh Mercy as the masterpiece that many others have found it. In fairness, I think that virtually every one of the songs on the album is at least good, and a couple of them are really great (“Most of the Time”, “Shooting Star”). Dylan’s vocals are very present, and the production is clearly superior to anything else Dylan had done. I think it is probably his second best album of the decade (after Infidels), as some of the techniques that Lanois used haven’t dated very well. It was, of course, massively better than everything between it and Infidels. I greatly prefer the second side to the first, partly because I think “Political World” and “Everything is Broken”, the two most up-tempo songs, are the least interesting. That said, I wish that I had had more time to listen to this album and to its outtakes (which I never got to at all). I feel like I’m under-appreciating this one, but it is time to move on.